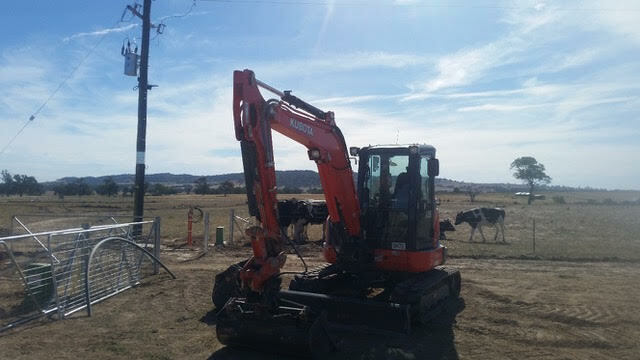 No matter the job you’re taking on, Hume Hire has the excavator to get it done. 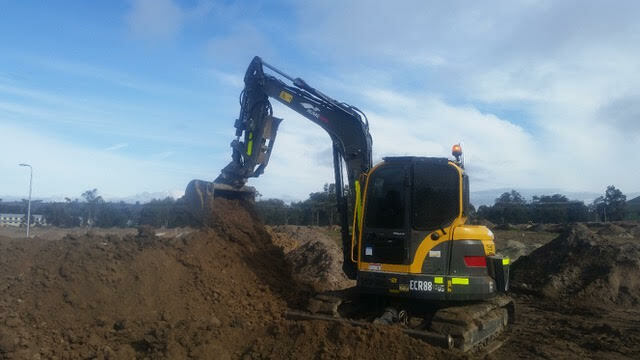 We have different types and sizes to suit a wide range of projects from 5-tonne excavators to 20-tonne excavators and everything in between. 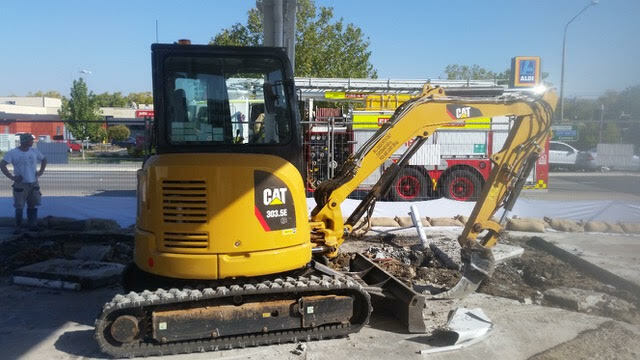 Whether you need wet hire or dry hire, our friendly team can help you find the right digger to complete your project at rates you can afford. 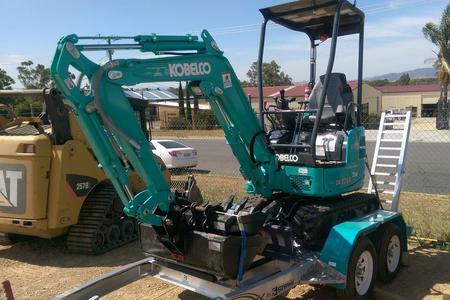 The 3.5T Excavator is compact, versatile and the perfect choice for a variety of projects. From digging holes, trenches and foundations, to removing and clearing construction sites and forestry. Its diverse bucket options make the job cost-effective, easy and quick. The 5.5T Excavator is the perfect choice for digging holes, trenches and foundations, as well as removing rubble from construction sites and clearing forestry. Its diverse bucket options make the job cost-effective, easy and quick. 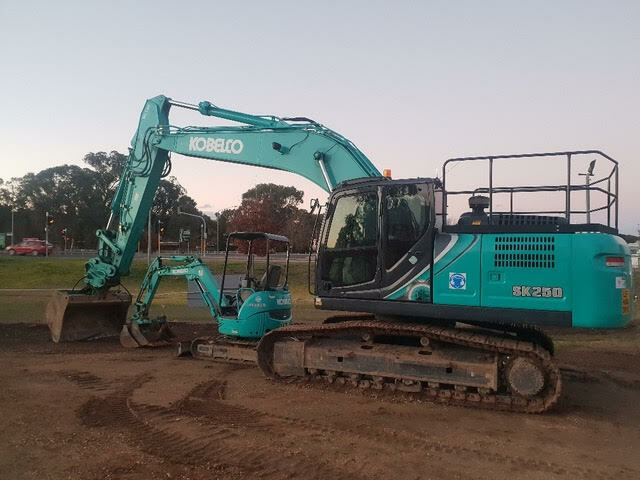 We offer excavator hire at great rates in Albury, Southern New South Wales, Wodonga, Wagga Wagga, Northern Victoria and Shepparton. Contact our friendly team today to discuss your wet hire or dry hire needs and receive an obligation-free quote. We’re here to answer questions and provide information to help fulfil your project needs.